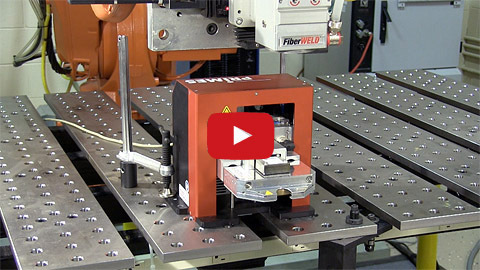 Analyzing Continuous Wave Beams - Laser Mechanisms, Inc. The PRIMES FocusMonitor is a mechanically scanning diagnostic system for analyzing continuous wave laser beams – even at high power. These laser beam sources are used in material processing for welding, cutting and surface processing. 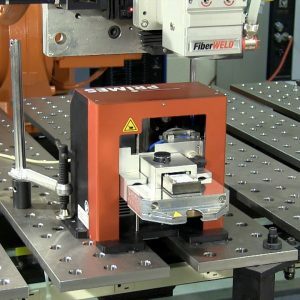 Not only are the geometric dimensions of the focused laser beam determined, but also the focus position in space, the beam parameter product and the beam quality factor M2. Provided the limitations concerning measuring window size and maximum power density are maintained, CO2 laser systems with an optical power of up to 50 kW and solid-state lasers with an optical power of up to 30 kW can be measured. Laser Mechanisms is the exclusive North American distributor of the PRIMES line of beam power and measuring devices. © 2019 Laser Mechanisms, Inc.